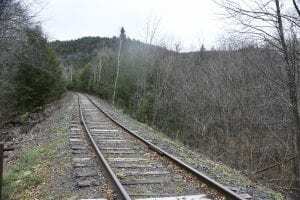 Bidders are expected to propose freight and possible passenger excursions, maintain the tracks and infrastructure, and its connections to Canadian Pacific and points south, according to the bid request. 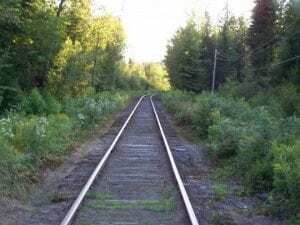 The DEC had objected to Iowa Pacific storing idled freight and tanker cars on its tracks inside the Adirondack Forest Preserve last winter. The cars were removed last spring.